Guess what everyone we are on social media!! We are not on the many social media platforms just Facebook for now. Click on the link below to check out our page. For our members we also have a Facebook Group. The group is a good place for discussion, sharing idea’s and talking about going to Susie’s! If you would like to join our group just send us a request through Facebook and we will add you if you are a member of Casa de Aero, the ERAU student R/C club or the Chino Valley Model Aviators. 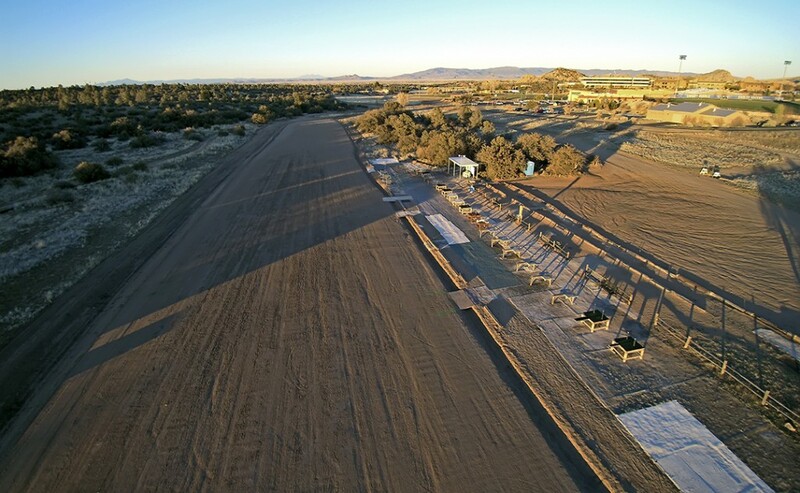 The Casa de Aero flying field in Prescott, AZ looking east towards Embry-Riddle Aeronautical University’s athletics complex. Monthly general membership club meeting at the Robertson Aviation Safety Center on the ERAU Campus in Prescott, Ariz. 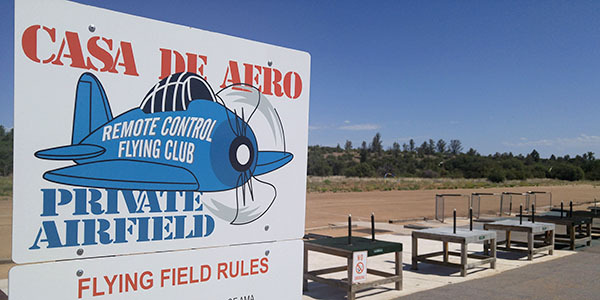 Copyright © 2019 Casa de Aero - R/C Flying Club in Prescott, Arizona.